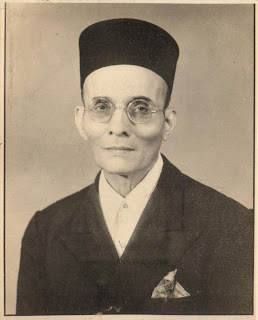 28-May-1883 - Vinayak Damodar Savarkar ""Veer"", great freedom fighter, social reformer, politician, and writer, was born at Bhagur village near Nasi. 28-May-1895 - Bagal Bhai Madhavrao Khanderao, freedom fighter, author, and painter, was born. He was among the front runner leaders, who spearheaded the agitation for the independence of India and especially merger of Kolhapur State into the Union of India. He was arrested with several of his compatriots like Ratnappa Kumbhar, Dinakara Desai, Nanasaheb Jagadale, R. D. Minche and others. He joined Indian National Congress in the mid-1930s, disillusioned by pro-British politics played by older leaders of peasants movement like Bhaskarrao Jadhav, with whom Madhavrao had started agricultural co-operative societies in Kolhapur and adjoining regions. During 1940-47, he was closely working with leaders like Mahatma Gandhi, Vallabhbhai Patel, Jawaharlal Nehru. In India, Ganesh Savarkar had organized an armed revolt against the Morley-Minto reforms of 1909. 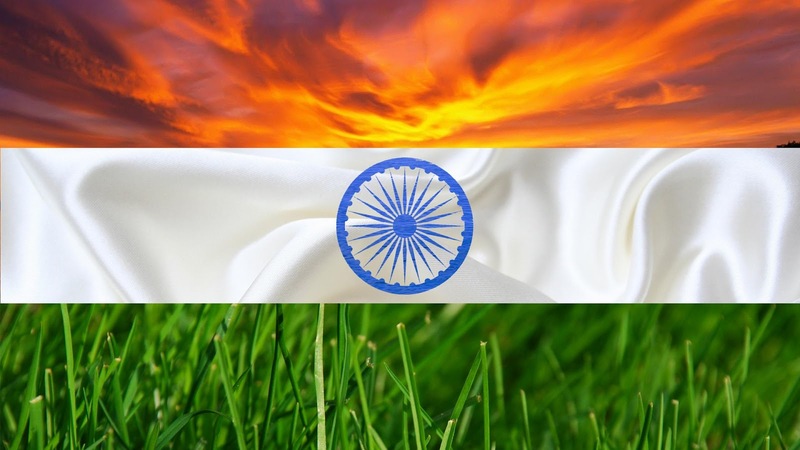 The British police implicated Savarkar in the investigation for allegedly plotting the crime. Hoping to evade arrest, Savarkar moved to Madame Cama's home in Paris. He was nevertheless arrested by police on 13 March 1910. In the final days of freedom, Savarkar wrote letters to a close friend planning his escape. Knowing that he would most likely be shipped to India, Savarkar asked his friend to keep track of which ship and route he would be taken through. When the ship SS Morea reached the port of Marseille on 8 July 1910, Savarkar escaped from his cell through a porthole and dived into the water, swimming to the shore in the hope that his friend would be there to receive him in a car. But his friend was late in arriving, and the alarm having been raised, Savarkar was re-arrested.